Gas cooker cover could be the most important purchase you make this year, and the kitchen appliance cover we offer at 247 Home Rescue will be perfect for you. We have access to a network of over 3,000 Gas Safe-registered engineers, who can reach you within four hours of the time you get in touch with us, so you won’t be left with a broken-down gas cooker for any longer than is totally necessary if you take out a service plan with us. Repairing a gas cooker could cost you a fortune – the cost of repairs and replacements for these kitchen appliances can reach thousands of pounds. Gas cooker cover can help you cope with these expenses without any hassle – just a small monthly fee will ensure you do not have to break the bank should your cooker stop working. Gas cookers can be dangerous when they are not well-maintained; any gas-fuelled kitchen appliance can emit deadly carbon monoxide, which is an odourless, colourless gas that takes the lives of around 50 people in the UK alone every year. 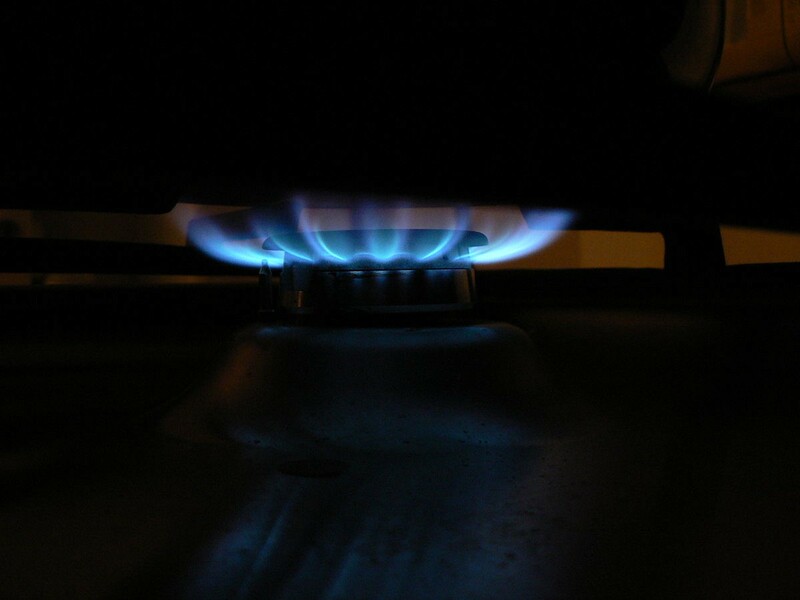 Not only will our gas cooker cover ensure that your kitchen appliance is as safe as possible, but we can also offer a free annual gas cooker service, so you can nip any issues in the bud before they become major problems. We cover a huge range of gas cookers and other kitchen appliances through our appliance cover plans, so if you would like to know if we can help you, then don’t hesitate to get in touch with us. Your manufacturer’s warranty may provide you with cover against electrical or mechanical breakdown for a couple of months or even over a year, but this level of cover is scanty at best. We are delighted to be able to offer a more extensive level of protection through the extended cooker warranty you receive through a 247 Home Rescue service contract, with our gas cooker cover giving you assurance that your kitchen appliance will be fully protected from a whole range of breakdowns. Prices from just pennies a day!